WILKES-BARRE — An industrial mechanic is suing Gonnella Baking Co., a family-owned business, citing alleged age discrimination and retaliation. Frederick Valania filed a complaint on Jan. 22 in the U.S. District Court for the Middle District of Pennsylvania against Gonnella Baking Co., alleging the business violated the Age Discrimination in Employment Act and the Pennsylvania Human Relations Act. According to the complaint, the plaintiff suffered damages including but not limited to denial of employment, lost wages and benefits, lost of promotions, training, and experience, emotional pain, anguish and other non-pecuniary losses. 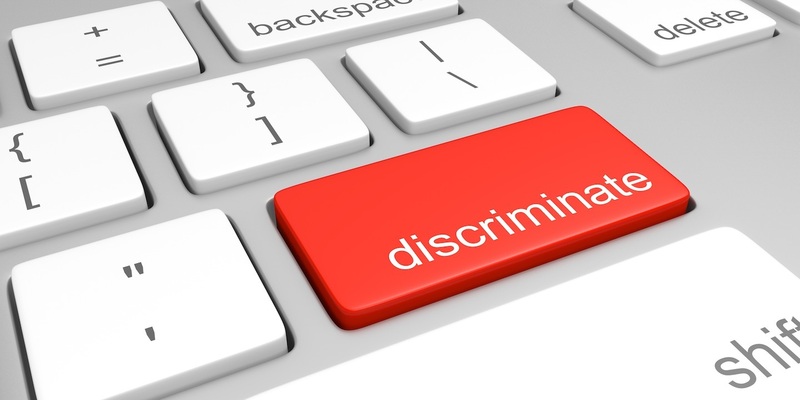 The plaintiff says the defendant unlawfully discriminated against him by denying him employment on account of his age; paid him less than the younger workers on his shift; and retaliated against him for filing a formal charge of discrimination with the EEOC. The plaintiff seeks all damages, attorney's fees, costs and expenses and such other just and appropriate relief. He is represented by Marc Weinstein of Weinstein Law Firm in Fort Washington. The U.S. District Court for the Middle District of Pennsylvania Case No. is 3:19-cv-00125-ARC.